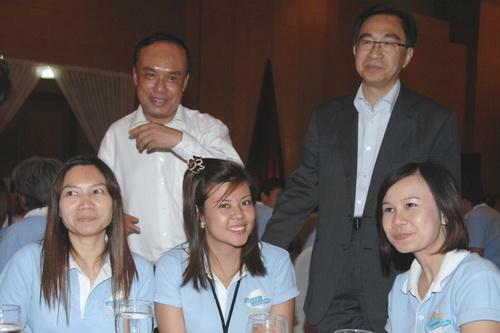 Mr. Sathit Limpongpan, Permanent Secretary of Ministry of Finance, presided over the Official?? ?s Work Brotherhood Promotion Seminar of Office of Permanent Secretary of Ministry of Finance and Office of the Minister, and gave a special speech on the topic of ?? 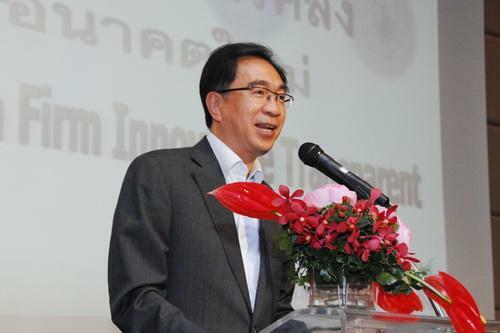 ?Innovation Ministry under the theme of Firm Innovative Transparent? ?�, at Hilton Hua Hin Resort & Spa, August 27 2010.